The SILI CYBW air pump is a kind of oil-free lubricating sliding-vane air pump. 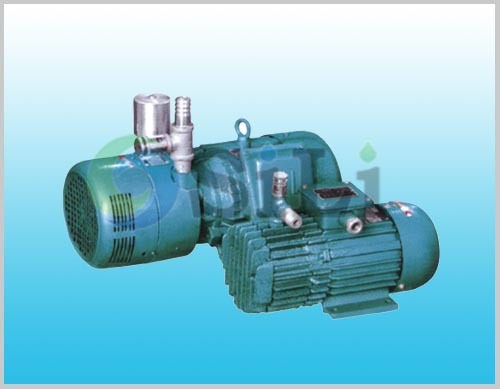 Refer to more information about CYBW air pump from the pump catalouge. 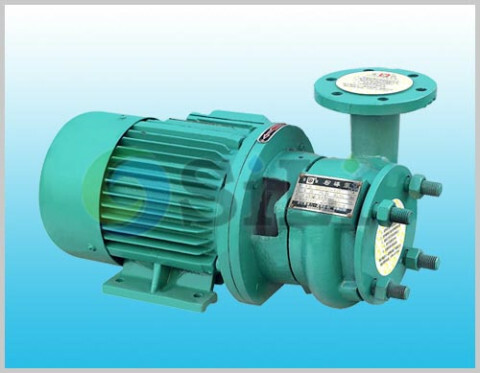 Standard pump supply range: Pump, motor and common base. Production time: usually in 15 to 20 days. 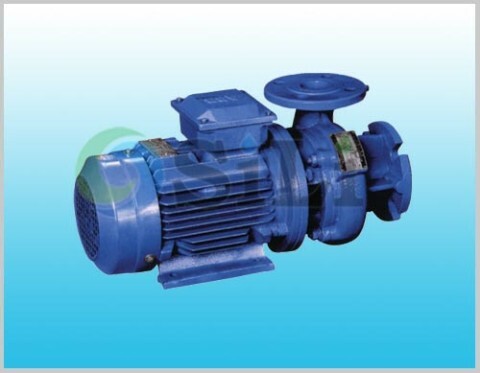 Usage or application: This pump is usually used for the air pump in sanitary sewage treatment system.